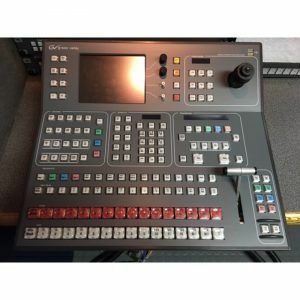 Most of us know that audio and video equipment can be quite expensive, and the numerous options available on the market can be quite overwhelming. This makes it difficult to search for the right audio and video gear that will work for your equipment needs.  Here at Enhanced View Services Inc., our topmost priority is to help our customers to find the right equipment that will work best for their needs. 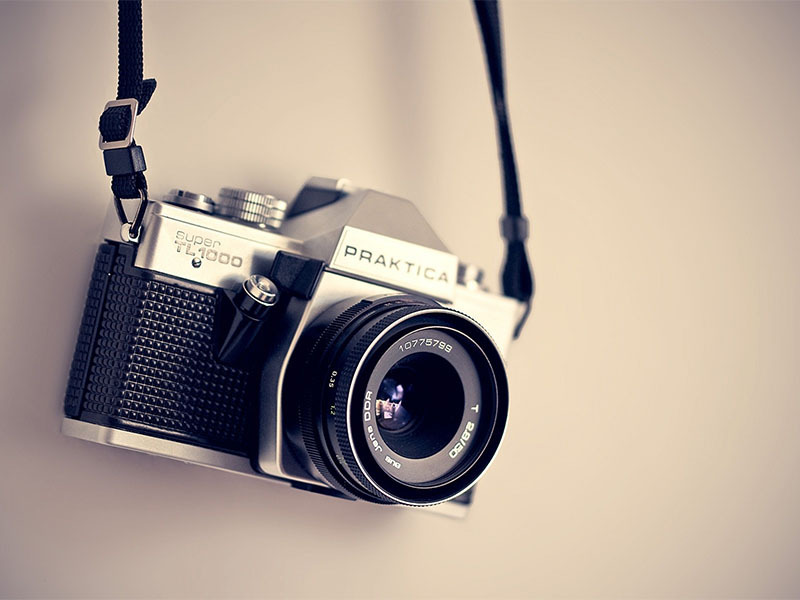 We understand that you want to buy a camera or lens, but might be on a tight budget. 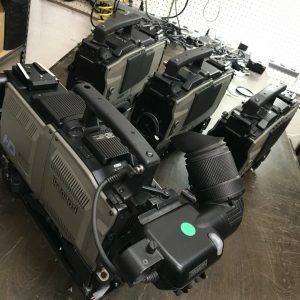 To help you out, here are the factors that you must consider when you are planning to purchase used video gear. If you are planning to purchase something, it is always a smart decision to take the time to do your research first to make an informed decision before you decide to buy something, rather than regret it in the end when you find out that it doesn’t work the way you hoped it would. When buying used video gear, you must see the product itself in person so that you can be assured that you are buying a legit product. Although there are a few trusted sites that sell legitimate products, it is always better if you visit the store before you decide to buy a product from them. If you can visit and check the item first before you purchase it, this is a more recommended option for you. Refurbished equipment is equipment that is returned by their owners because of any defects they may have found on the equipment after purchasing it. When the equipment is returned, these defects are fixed and the equipment is ready and waiting for their new owners. These tend to cost less than buying the same product brand new. Aside from undergoing complete checks before being sent to specific stores and dealers, these items usually have a warranty that guarantees you that you are buying a legit product. When you are buying a camera, you must check for any possible problems and issues such as scratches on the camera lens. These can cause opacity issues that are often caused by dust, molds, or fungus. If unattended, these can be detrimental to your health and quite expensive, time-consuming, and a daunting task to have it removed. Be careful with online vendors that are selling stolen video gear, these are suspicious and this gear is usually much cheaper than its regular selling price. It can be quite difficult to determine if the gear is stolen or not, you can ask the vendors directly about their reasons for selling a specific item for such a low price. 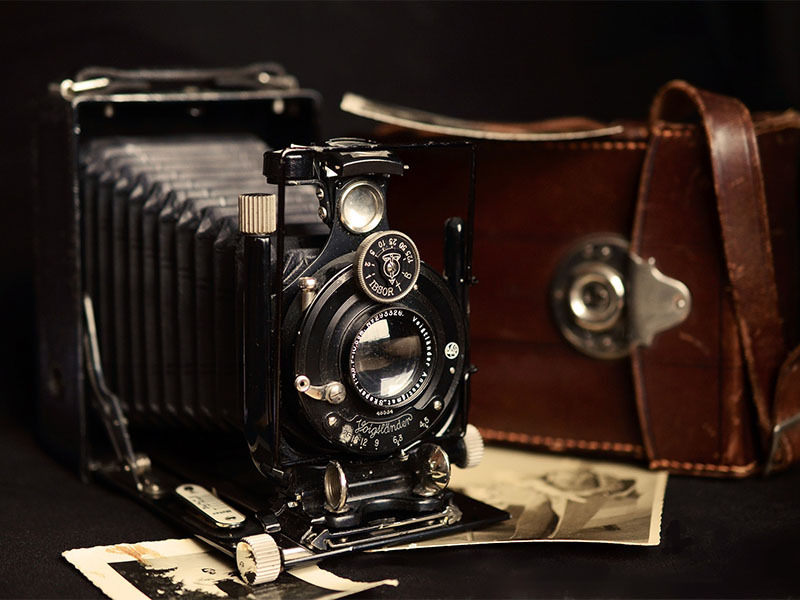 If one of the camera’s parts need a replacement, it might be difficult to locate a store that caters to this specific brand if it is not a well-known international one. 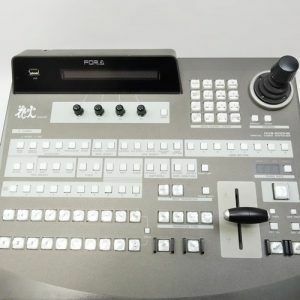 When buying used video gear, there are lots of websites that may offer legit products but in reality, they are selling fake items and you will just end up with a busted gear that does not work and an empty pocket. Make sure that you check out online reviews to see if a website or vendor’s products are legitimate in order to prevent this from happening. 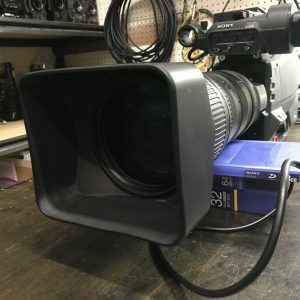 When buying used video gear, it’s important that you consider these factors so you will be able to make a purchase with no worries. 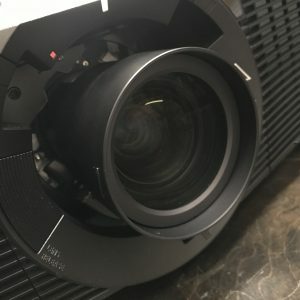 If you want legitimate used video gear that will work the same way they would if they were brand new, consider Enhanced View Services Inc.
We will make sure to provide you with products that not only work but we will also provide you with our unwavering customer support from pre-sales, shipping, and even after sales. You will have the assurance that you can count on us every step of the way. We are a certified seller of audio and video equipment. 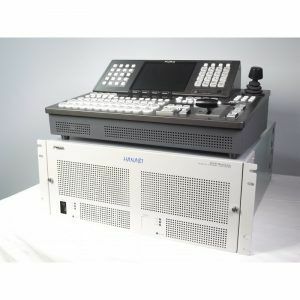 If you want to have peace of mind when purchasing legitimately used video gear, just contact us through our website form, or give us a call at (305) 971-2916 for more information, and we will make sure to provide you with your equipment needs today!